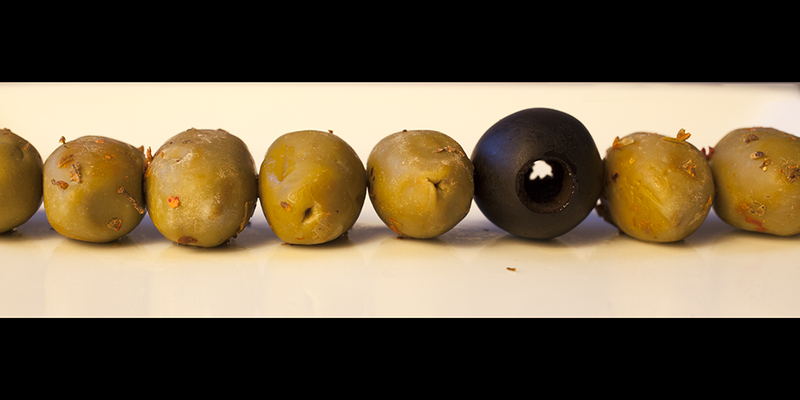 Andrew Scrivani’s Creative Live course has so much great information on food photography. 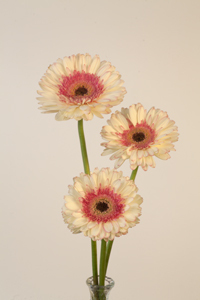 This has become a real passion for me… similar to flowers in color and shape… but always accessible and great indoors! 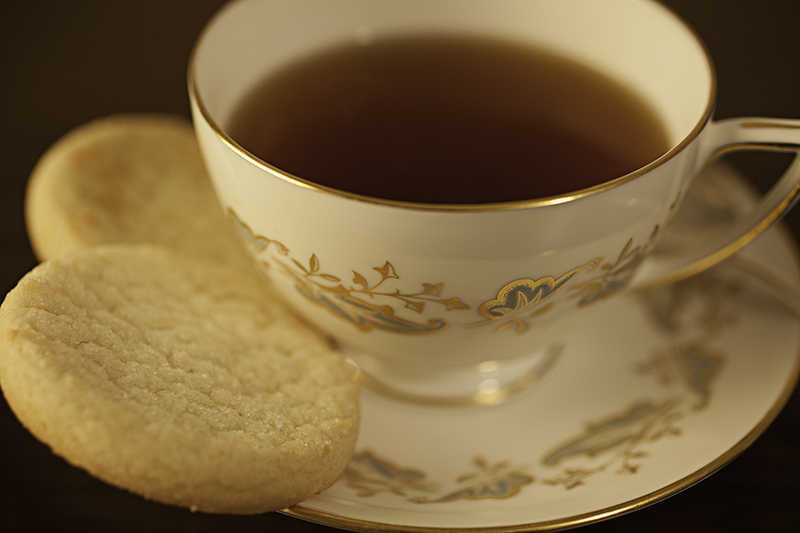 For most of my food shots I use a lesser known Canon lens – 50mm macro 2.5… it’s awesome and under $300! 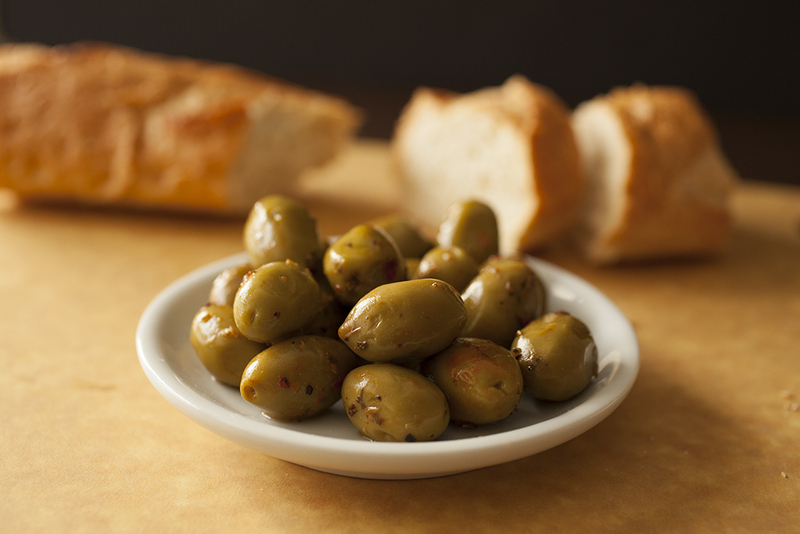 I’m having a great time photographing food this winter. It is similar to flowers with lots of colors and shapes and ability to compose as you want. Also nice that it is indoors. 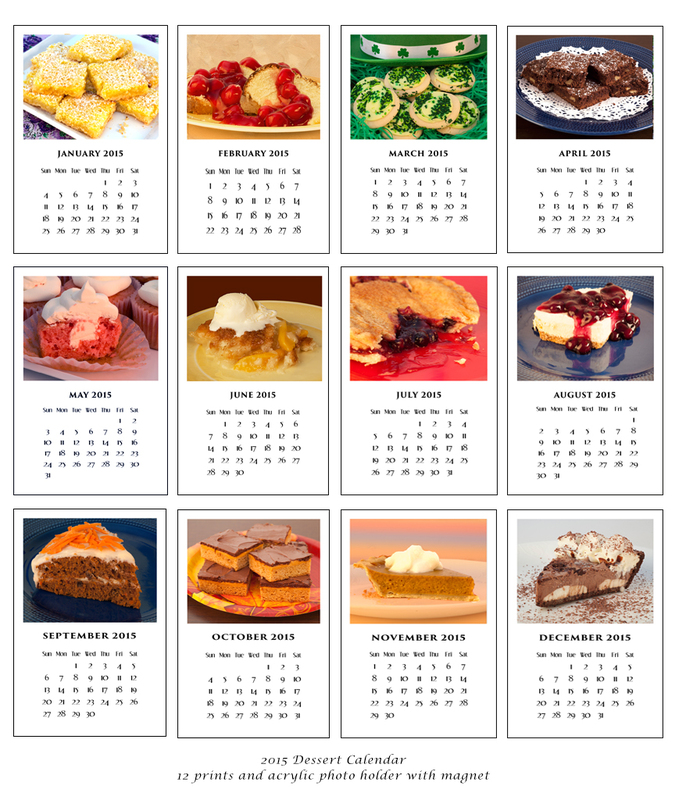 Last year I made calendars with fruit and another with desserts. So recently I decided to buy the Creative Live session with Andrew Scrivani and learn lots more tips. It’s wonderful! As human beings, I think we all search for things that inspire and delight us. This is definitely true as photographers and artists. When I find a wonderful new flower… or a beautiful butterfly who sits and waits for me or a spectacular sunrise… I feel a contentment and harmony with the world. It is a very satisfying experience and somewhat magical at times. I thank God. You can encourage those kind of feelings by trying different subjects, lighting, equipment and software among other things. I am continually open to new avenues to inspire me. At lunch with some photographers today we found that most of us take at least one class or workshop to learn something every year. The topics ranged from photography to learning to shoot a gun or bow and arrow, cake decorating and more! So, when Topaz came out with Impression, I couldn’t wait to give it a try. I love the artsy side of photography and this program is easy to use and I’m just starting to experiment with it. 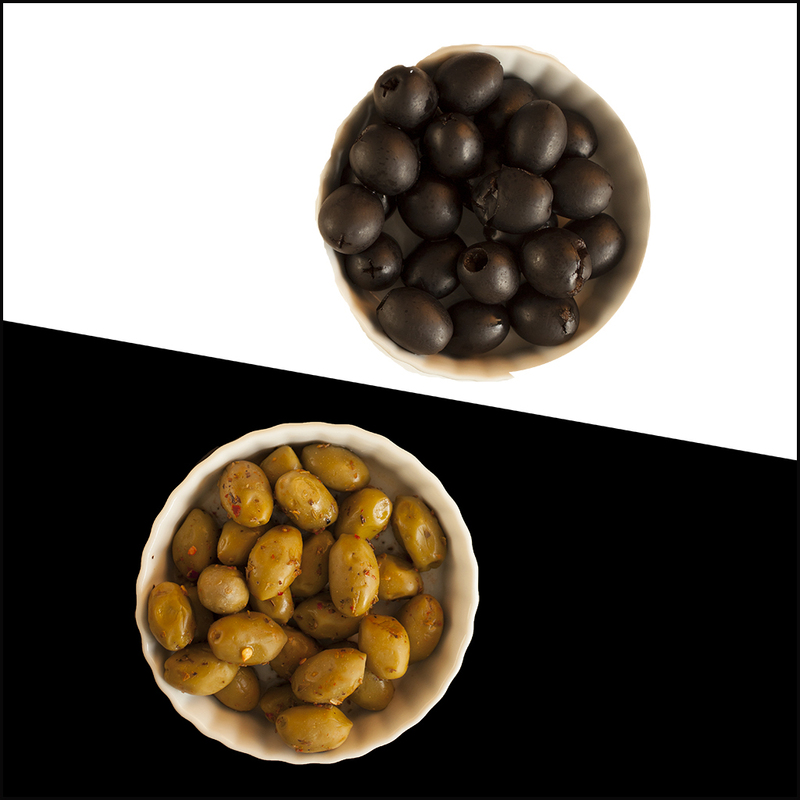 I took the shot above in the studio against a white background, intending to apply a texture. 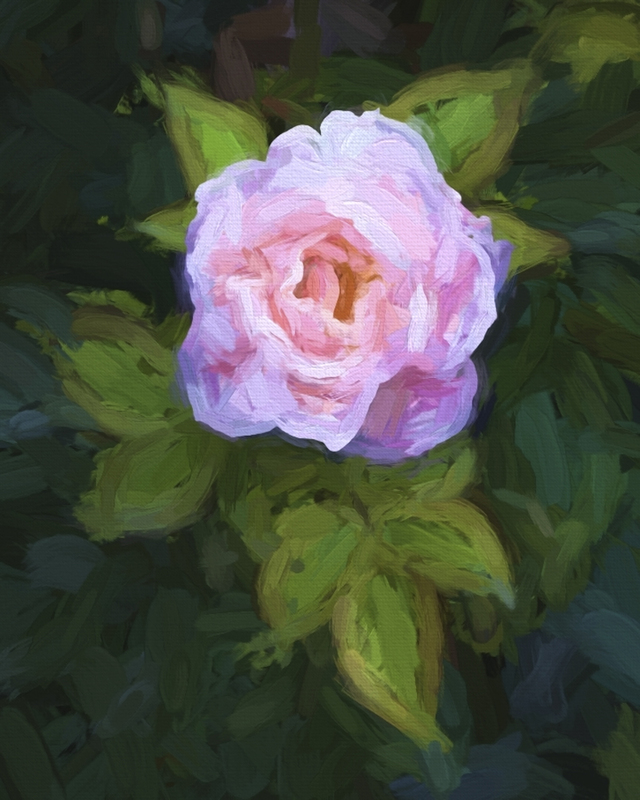 But I brought it into Photoshop and opened Topaz Impression. Using the Charcoal setting I boosted the Saturation which brought in some of the original color. GIFT Idea with your Photos! Most of us enjoy sharing our many photos with friends and family. I often hear comments about “what can I do with all these images sitting on my hard drive?” Well, this is a great gift idea using your images. 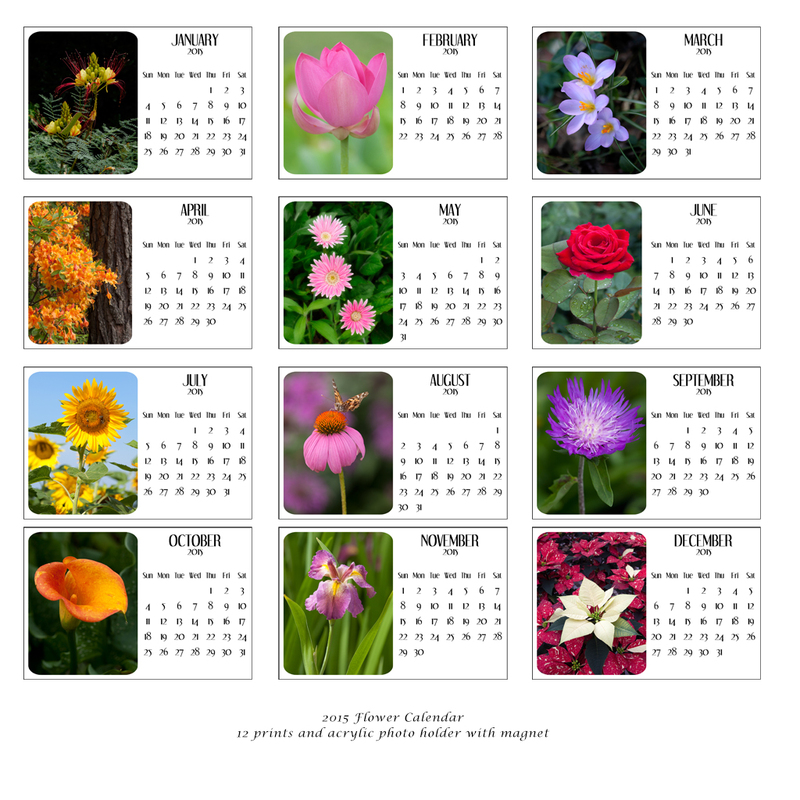 I always make a calendar, sometimes a wall hanging version, a flip calendar, or a desk frame for calendar and photo. This year I wanted to do something different that I could also sell on my estore and Etsy sites. 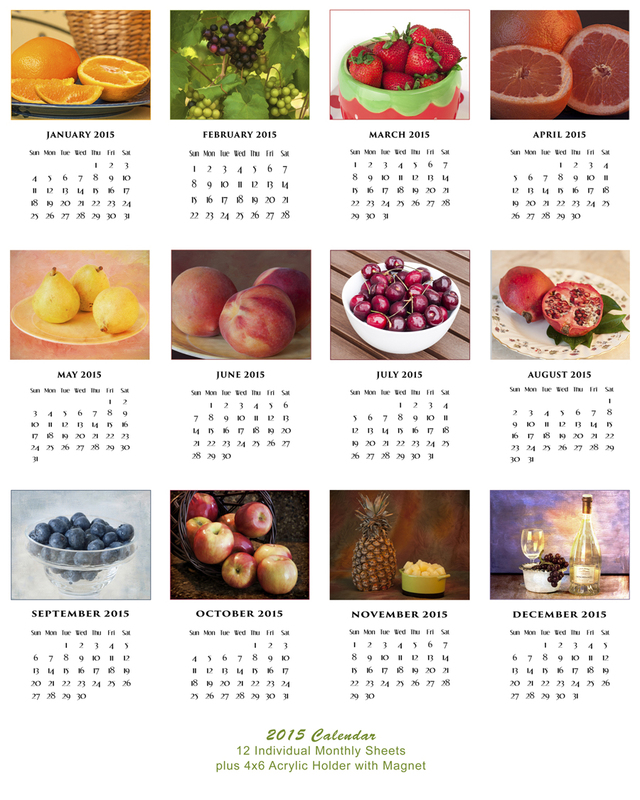 The project includes 12 – 4×6 prints with the dates and an image for that month. My gift pak includes a 4×6 clear acrylic frame with magnet for refrigerators or other metal surface. I package it all in a clear box. But you probably just want the blank templates to use your own photos!! The following instructions include the suppliers contact information and are also included with the templates which cost $10 at http://www.esunrisedesigns.com An email with Download link will come within a few minutes of your order being processed. You should be able to use these with any version of Photoshop or Photoshop Elements. You can order acrylic 4×6 frames with a magnet for your refrigerator at this web address: http://www.pfile.com/product/j-mg-46/4×6-Picture-Frames. They have many other frames as well. 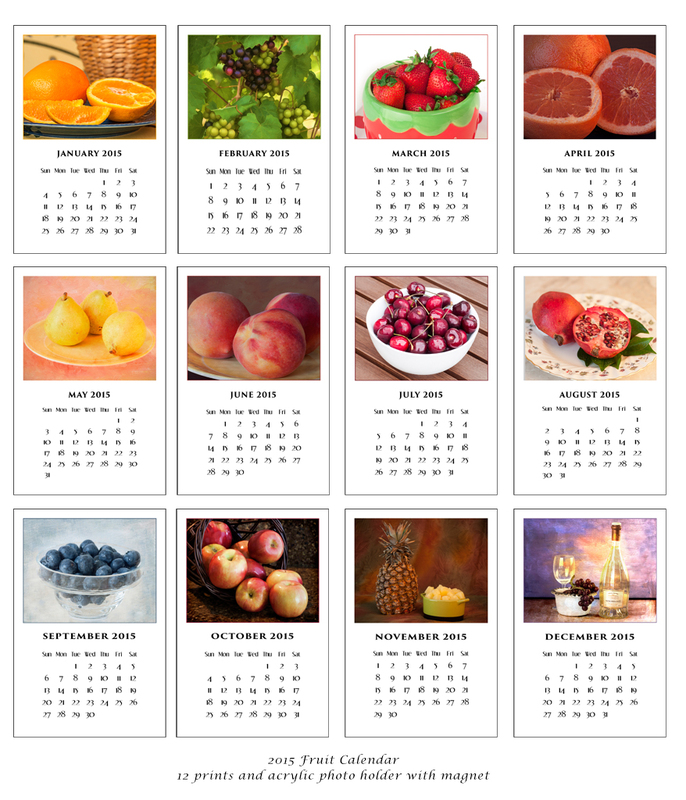 Choose the image you want to use for each month. It is fun to follow a theme by subject such as flowers, animals, etc. Or you can use photos from a vacation for instance. The photo opening is 3.5 inches wide by 2.75 inches high. So a landscape oriented image works best. Crop to this size at a resolution of 300dpi. 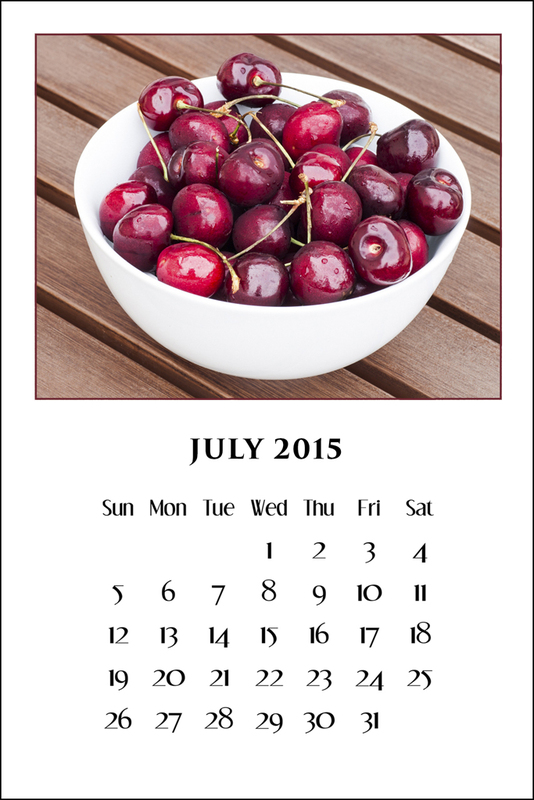 Open your image and the month’s template for that image. Drag the image onto the template and place approximately over the gray box. 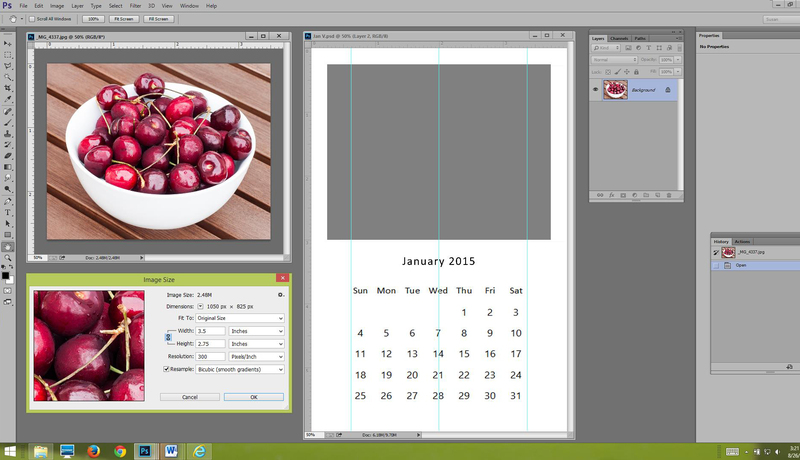 If the image is not at the top of your Layers palette above the gray box, drag the image to the top. Create a clipping path by holding your cursor on the line between the image and the gray box layers while holding the Atl/Opt key. If your image is not exactly the right size for some reason you can move it around and it will only show through the gray area. In fact you can bring in a much larger image and move it all around and it will only show through the gray box area. 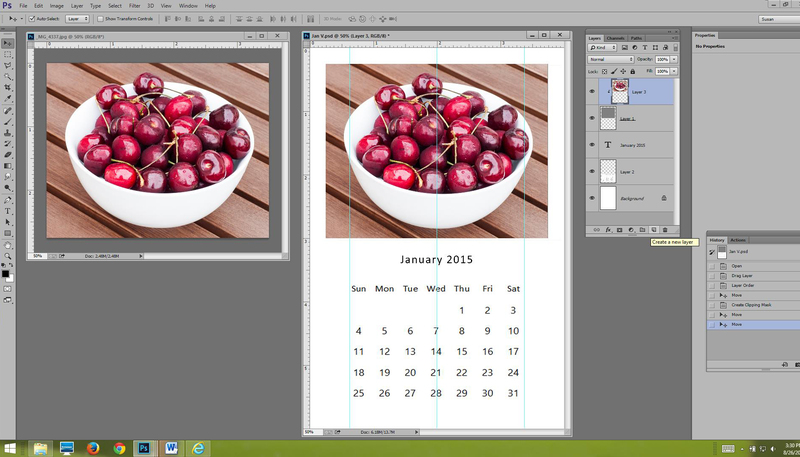 You can leave the file like this and print or you can File > Save As a JPEG and print from that. I sell these calendars in a clear plastic box. You can see these at the following link: http://www.clearbags.com/catalog/product/view/id/4159 This company has many boxes and bags so if this one isn’t available order something close to the same dimensions. The acrylic frame with magnet fits in the box too making a nice gift package. Go to the following link to see Red River Paper’s blog post today about my latest ebook and a free sample project. 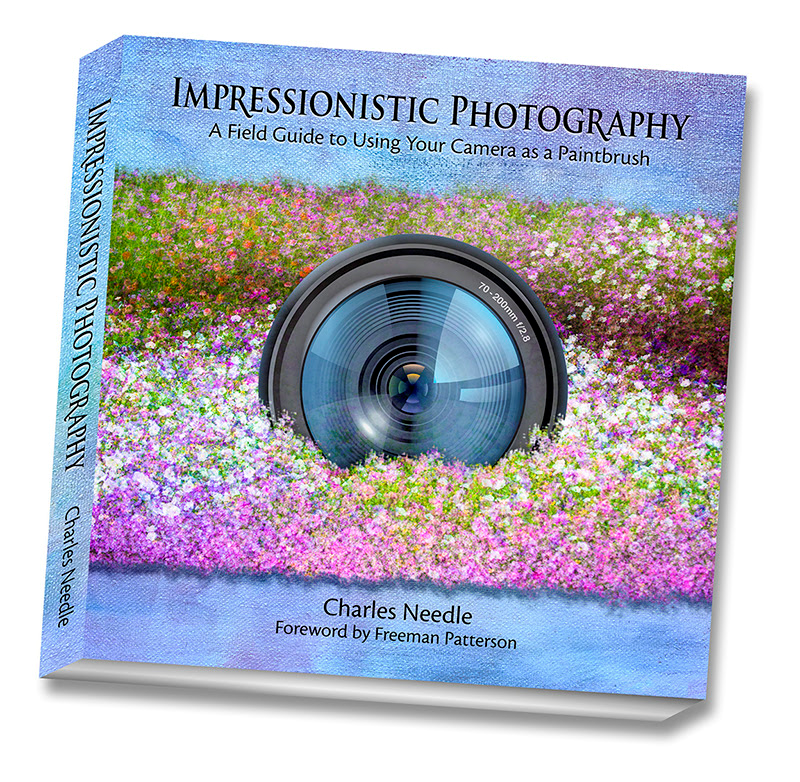 Charles Needle’s new book, Impressionistic Photography, is now available online. I have used many of these ideas and they are outlined well and so much fun! Charles was the keynote speaker for the Carolinas’ Nature Photographers Assn. in February and he presented many of these ideas to an enthusiastic crowd. This 157-page book teaches you how to craft impressionistic-looking photographs using nothing more than your digital camera or smartphone. Learn how to shoot a Multiple-Exposure Monet (a term I’ve coined), Long-Exposure Slap Zoom, Multiple-Exposure Rotate & Zoom, Soft-Glow Montage, Composite Montage and much more…. all in camera. There are illustrated, step-by-step instructions, as well as more than 100 stunning image examples. Enter the following link in your browser to see samples from the book and to order your copy.